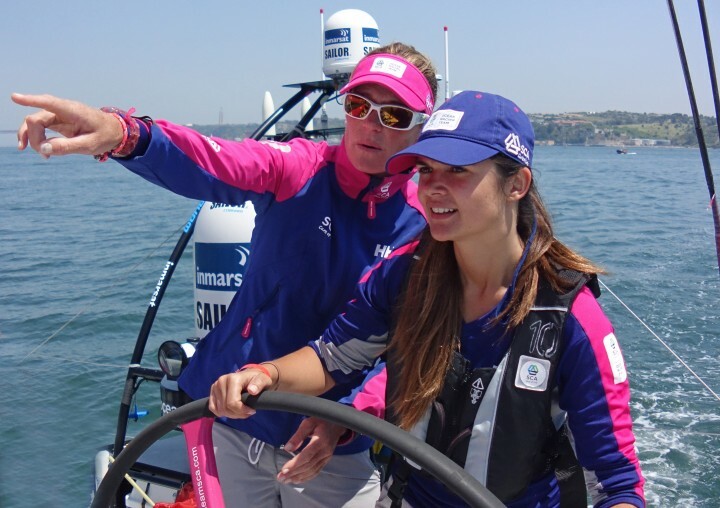 This is when sailing is not just a pleasure or a competition, it is a life changer! 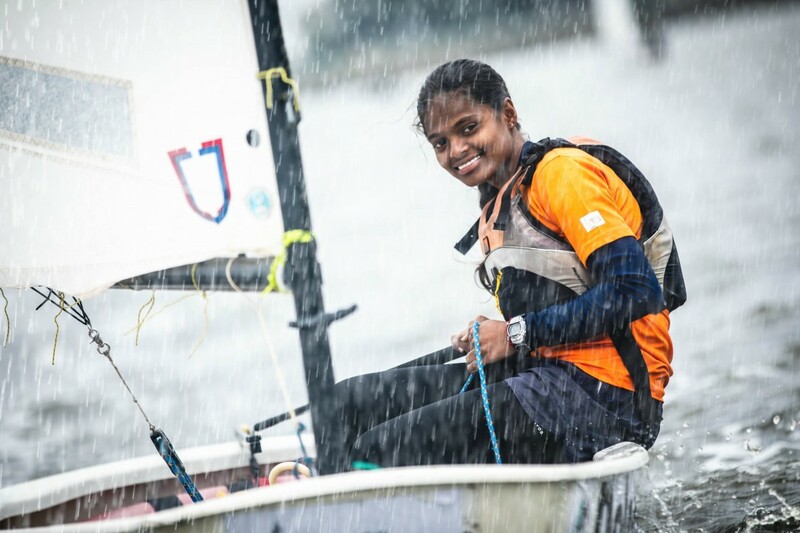 Tungara Mahboobie, 15 years old, smiles confidently through the rain, competing in the Monsoon Regatta 2018 on Hussain Sagar Lake in Hyderabad, India. In a man-dominated and caste-oriented society she will make it! She is a fighter. She will make her life worth living and sailing is the starting point of her journey! Mahboobie is a part of the Naavika Program of the Yacht Club of Hyderabad that nurtures talent from amongst the urban poor under the tagline “Dignity Through Sports”.